Please join us on Thursday, January 21, 2016 at Noon for our regular luncheon meeting at the Capital City Club. Our speaker will be John M Sherrer III, Director of Cultural Resources at Historic Columbia. 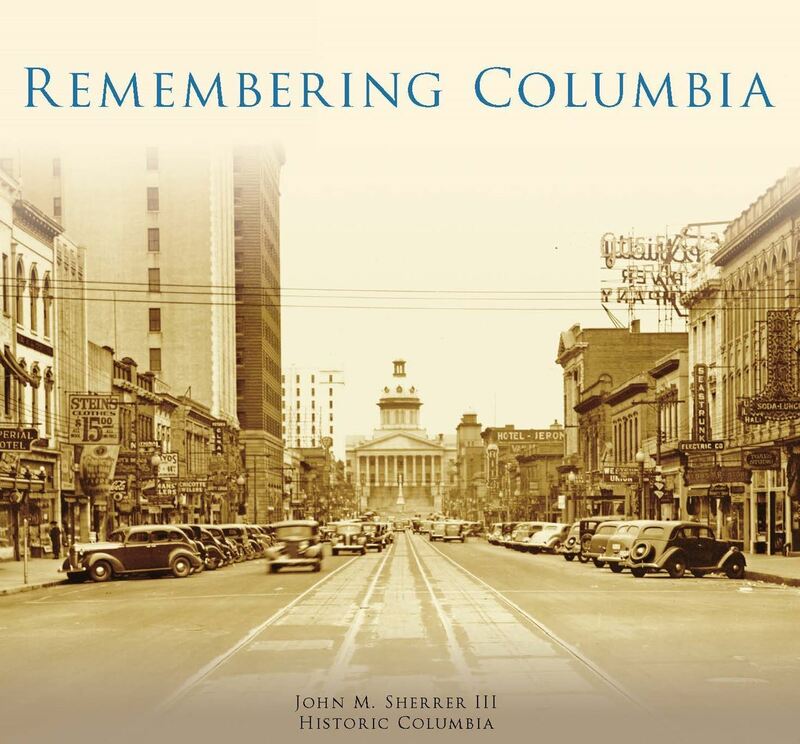 John will be discussing his latest book, Remembering Columbia. Copies of the book will be available for $27.00 (10% discount for Historic Columbia members).